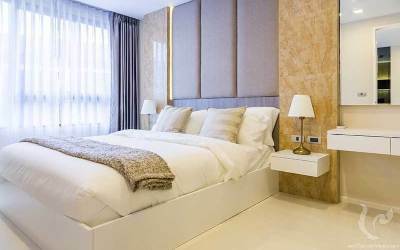 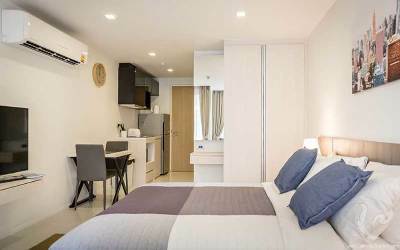 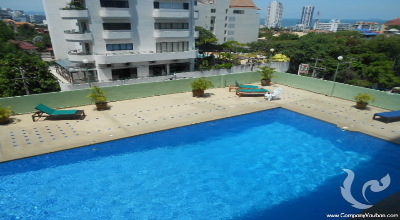 Arcadia Beach Continental is a condominium project, developed by Heights Holdings, located at Thanon Thap Phraya, Muang Pattaya, Amphoe Bang Lamung, Chang Wat Chon Buri 20150. 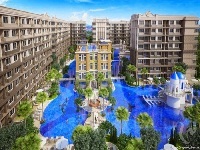 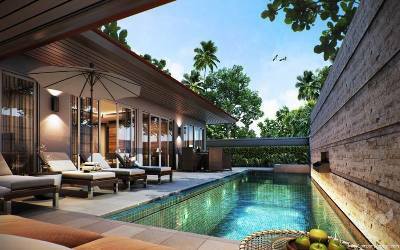 Heights Holdings is also the developer behind Arcadia Beach Resort, Park Royal and Laguna Beach Resort 3 - The Maldives. 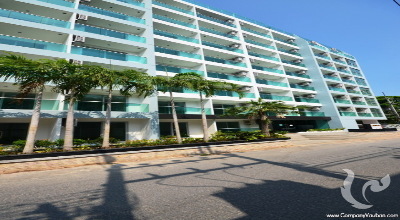 Construction of Arcadia Beach Continental was completed in 2018. 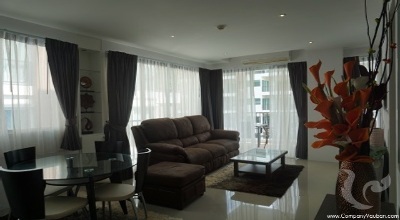 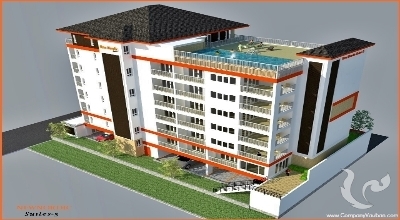 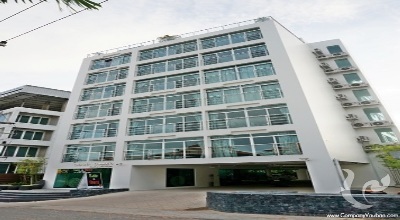 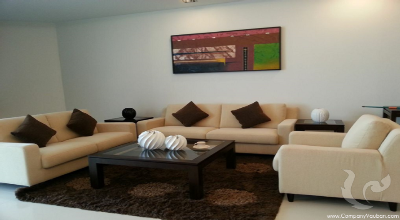 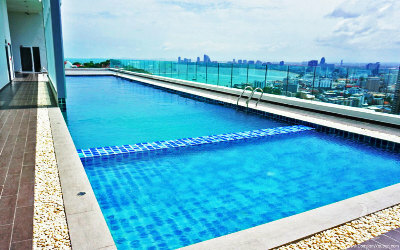 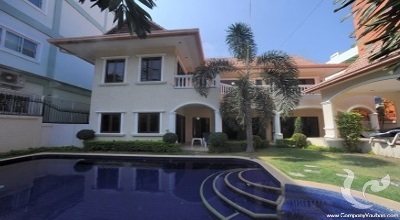 Condominium comprises of 5 buildings, having 8 floors and includes 1350 units.